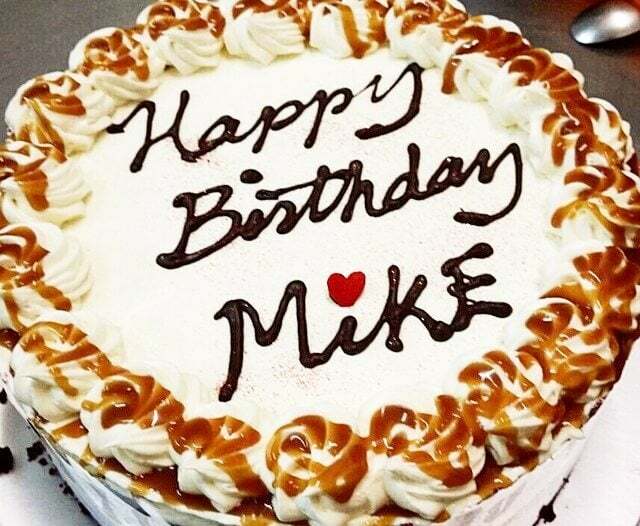 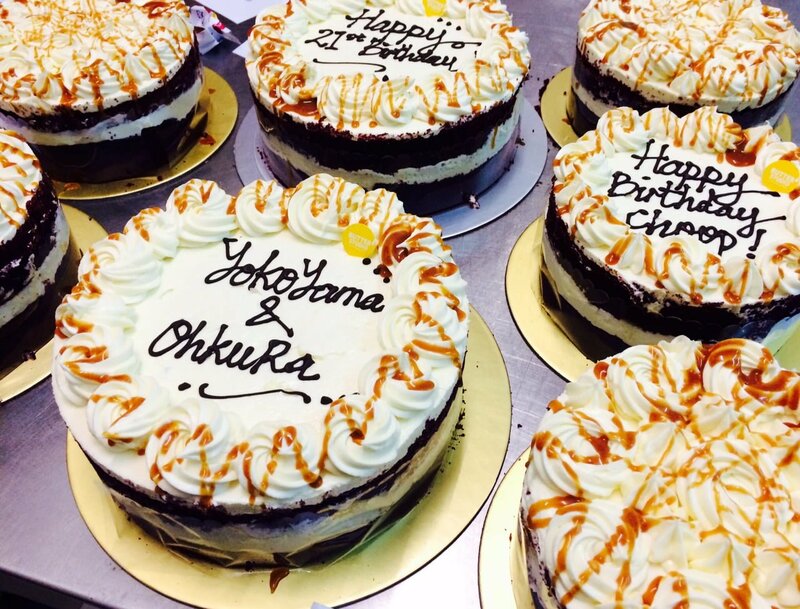 No celebration is complete without handcrafted delectable sweets. 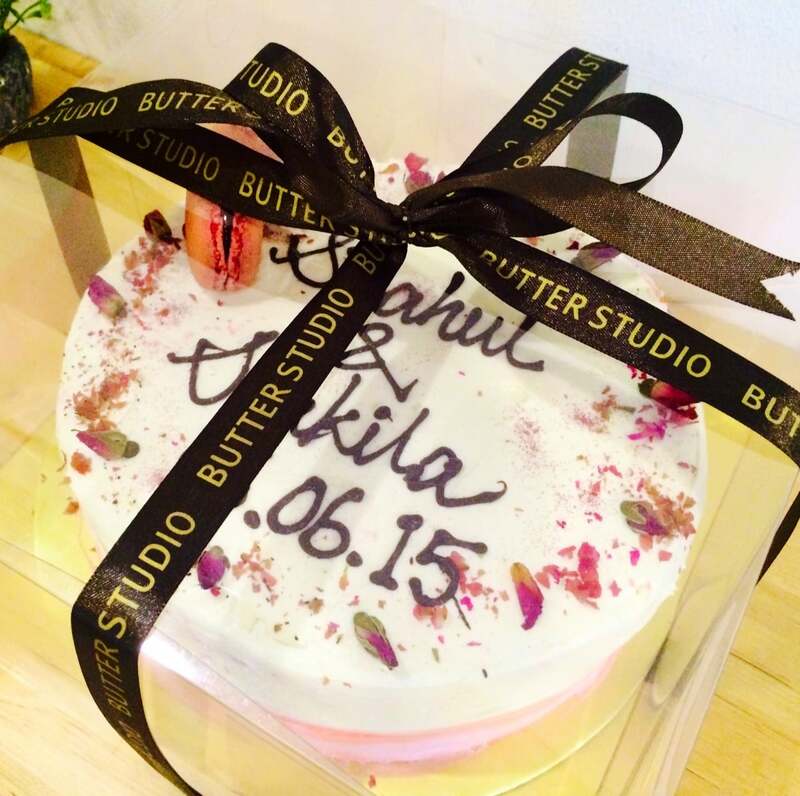 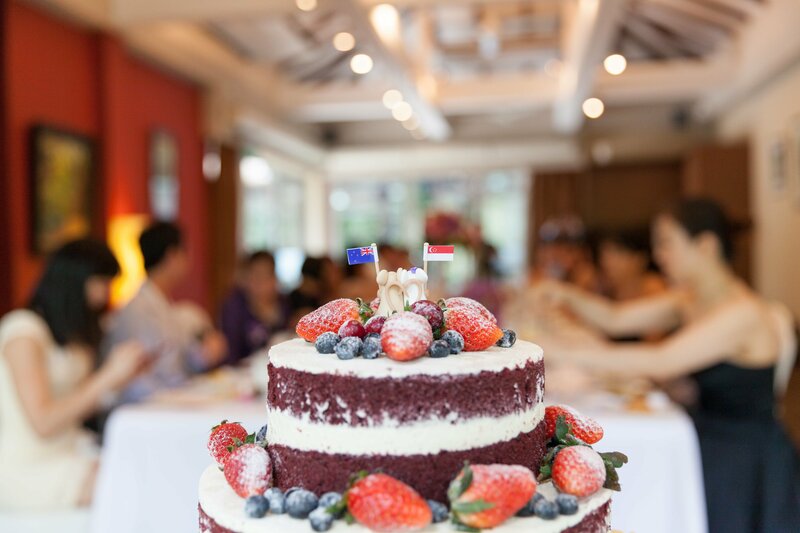 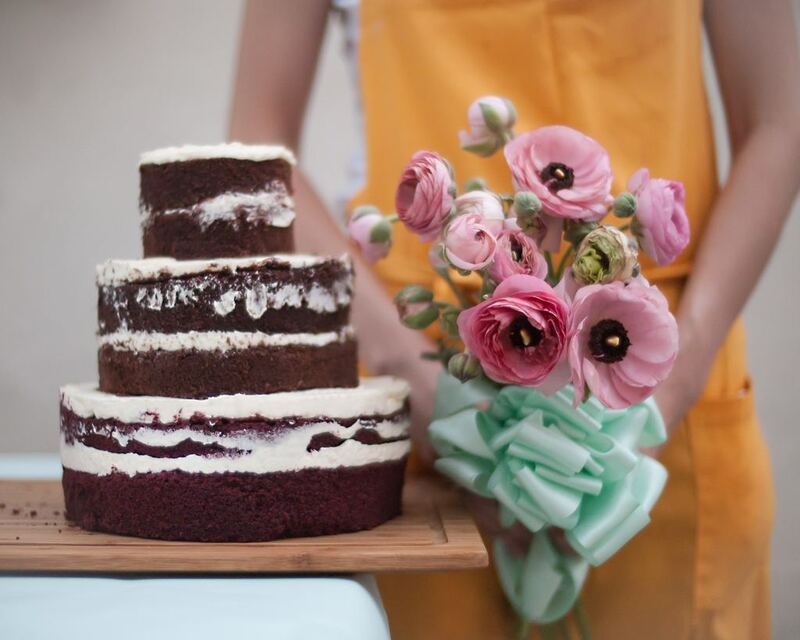 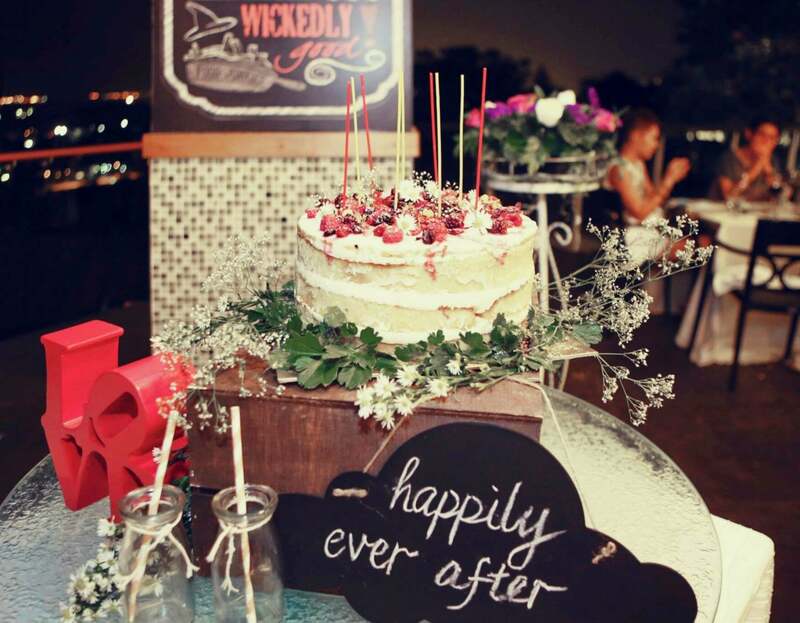 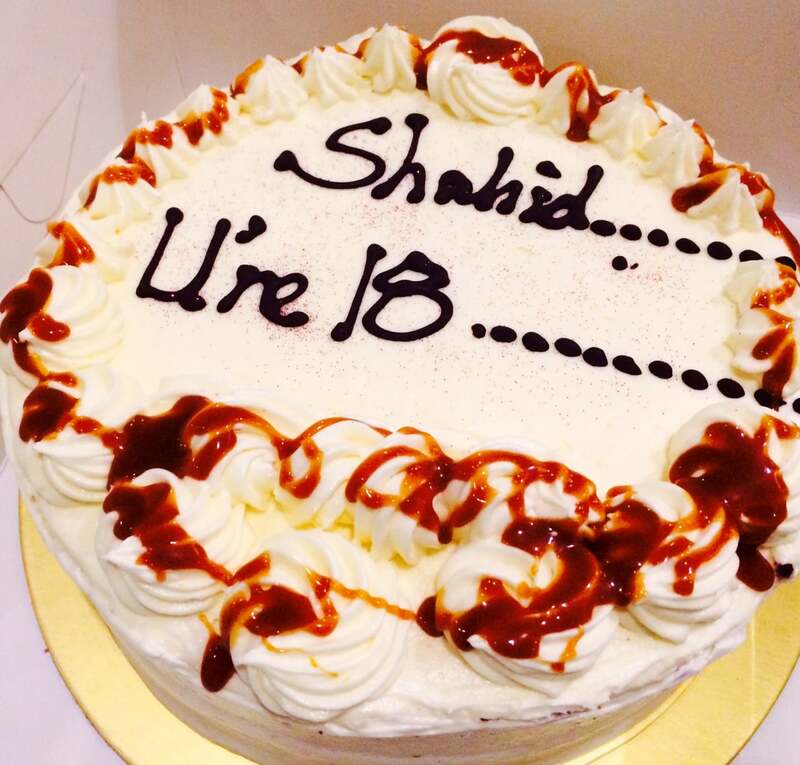 We create memorable handmade cupcakes, delicious cakes and delicate desserts for the special moments in life. 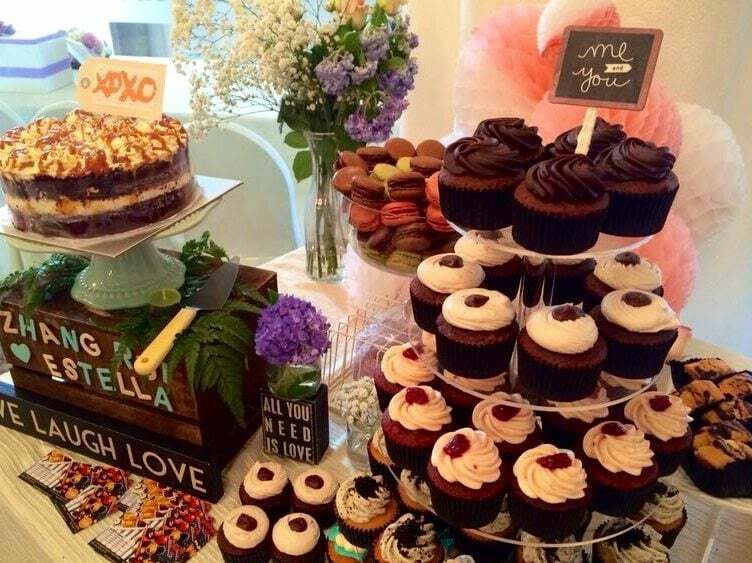 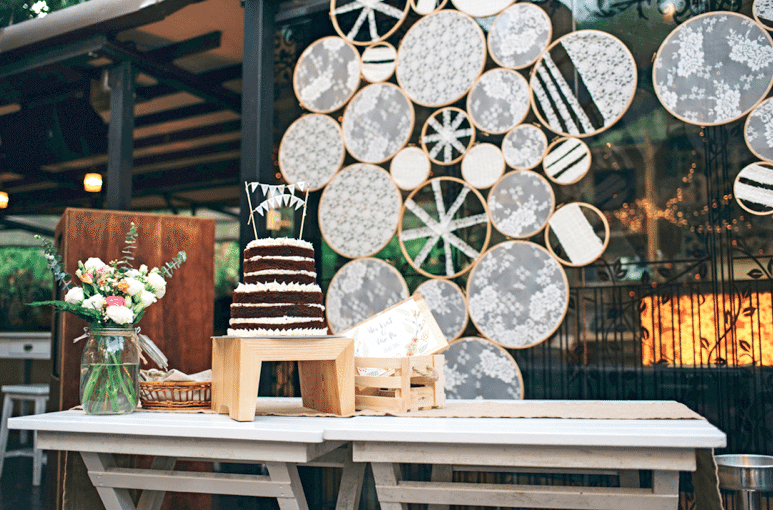 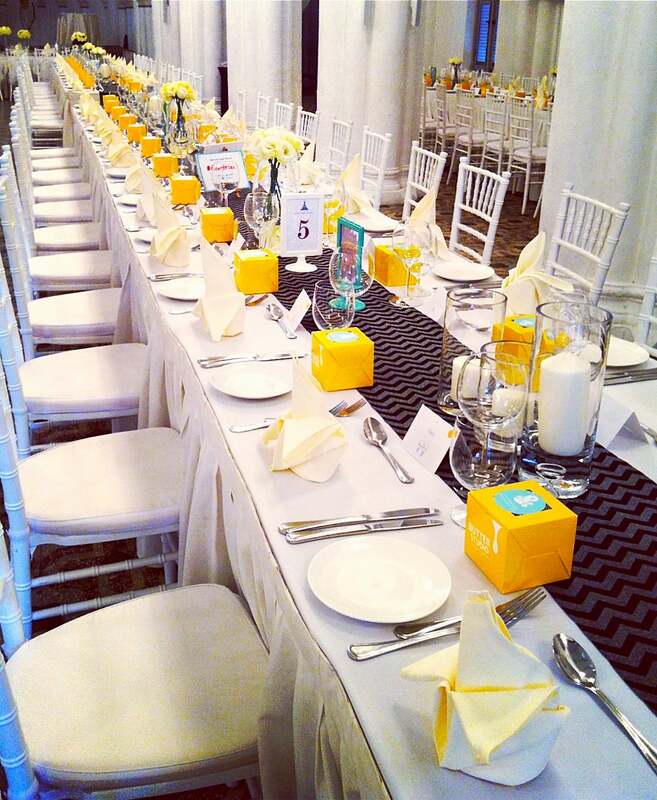 From birthdays, weddings, baby showers to intimate tea parties, there’s always room for something sweet. 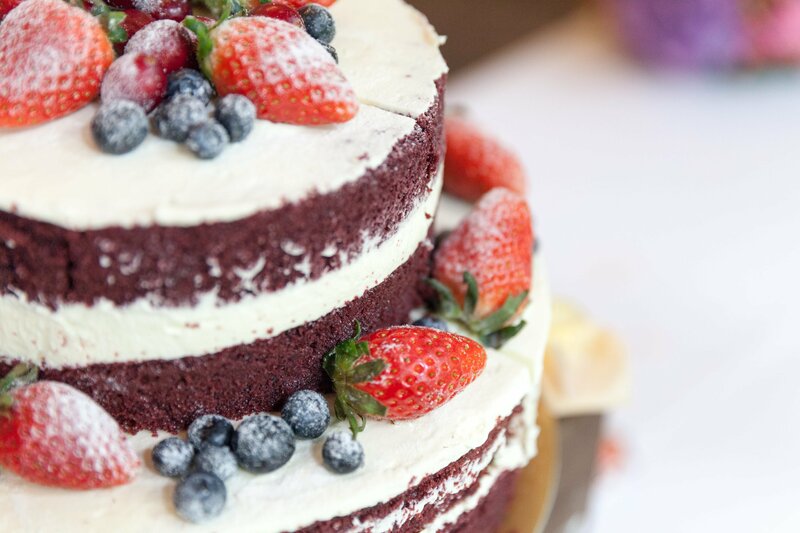 Sweeten your wedding day with our signature line of rustic naked wedding cakes that are well-crafted, personal and timeless. 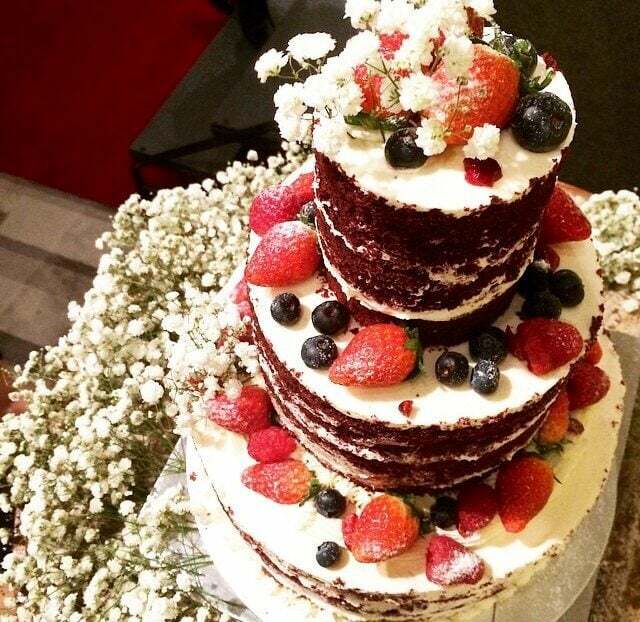 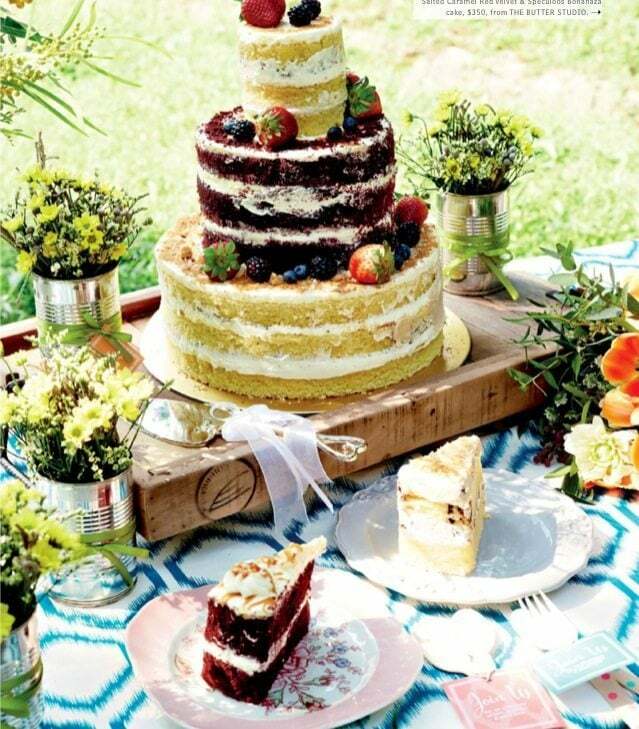 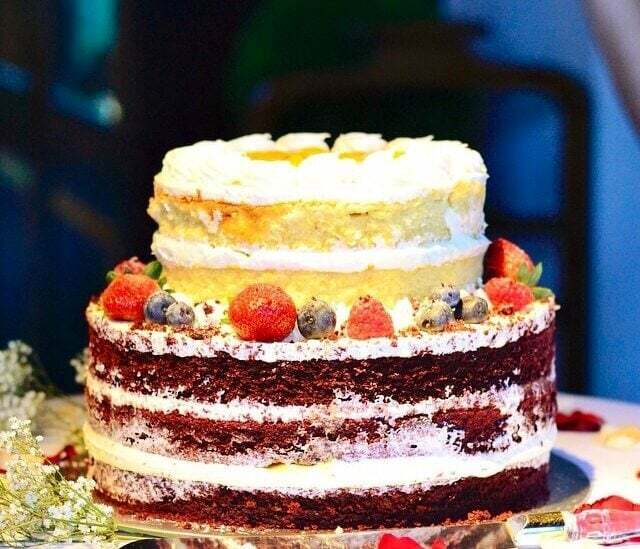 The naturalistic, unfrosted sides highlight the beautiful cake layers and they can be adorned with fresh florals, succulent fruits or personalized cake toppers that will make your special occasion a truly memorable one. 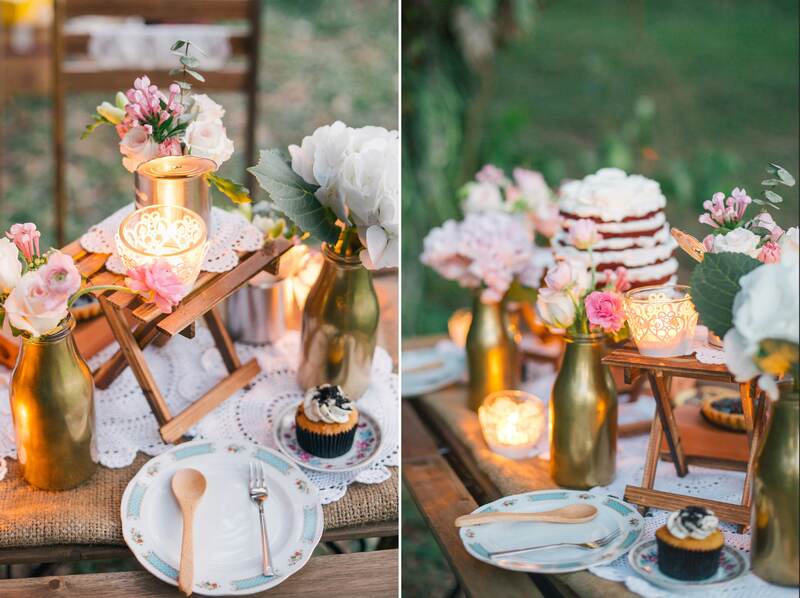 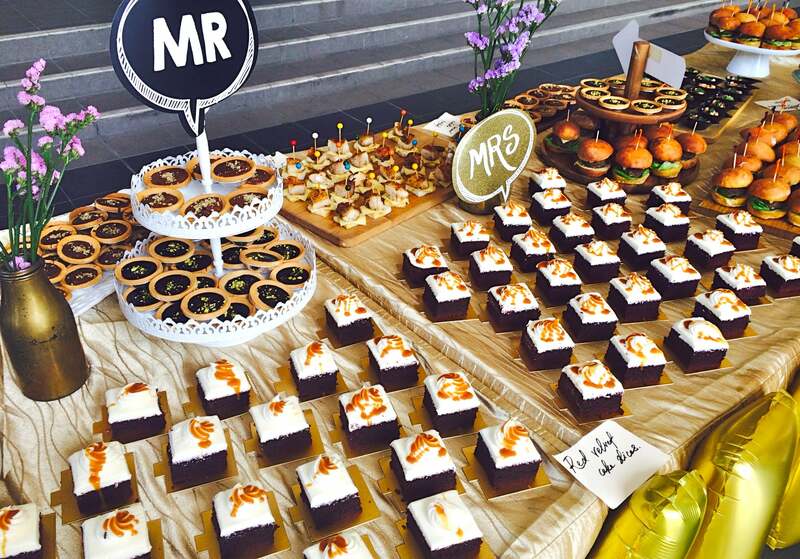 Delectable custom dessert tables with a beautiful selection of sweet bites and gourmet canapes will also have your guests wowed at the wedding reception. 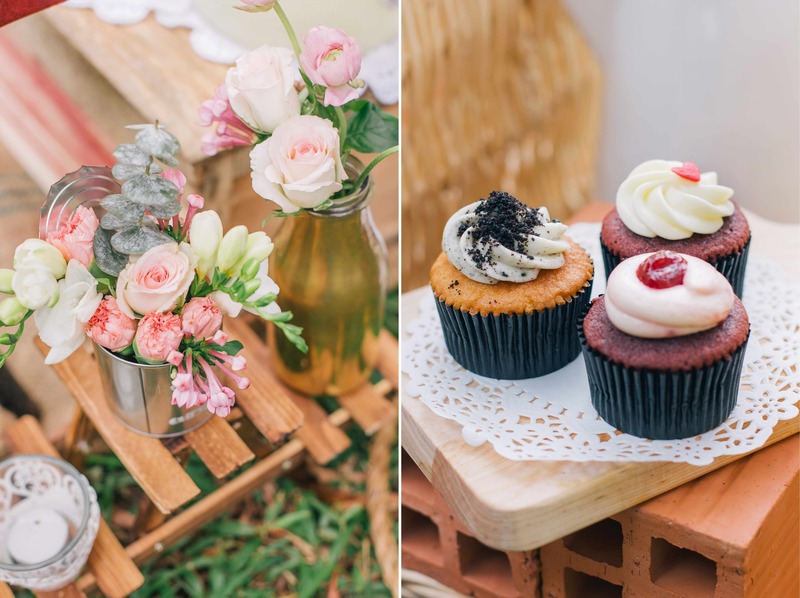 Share the joy with your guests and choose from a selection of delectable cupcakes, cake jars, petit tarts, delicate French macarons or alternative custom desserts as delightful gifts for them to bring home!